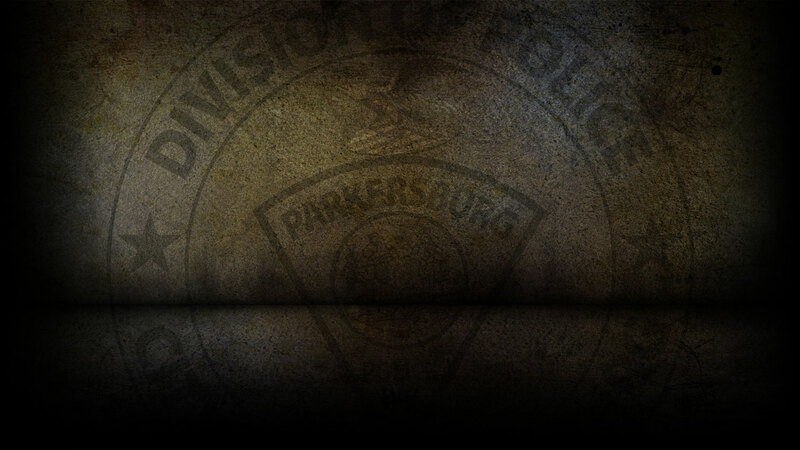 On 3-11-2019 the Parkersburg Police Department responded to 119 calls for service. Leslie Townsend, 36 of Parkersburg was arrested on 3/11/19 on a warrant for Tampering with Electrical Conductors and Destruction of Property. Samuel Purtee, 40 of Parkersburg was arrested on 3/11/19 on a warrant for Fraudulently obtaining Food or Lodging. Ronnie Lockhart, 49 of Parkersburg was arrested on 3/11/19 for Violation of a DV Order. Charles Amore, 35 of Belpre, OH was arrested on 3/11/19 for Shoplifting. On 3/11/19, officers responded to Griff’s auto on Murdoch Avenue in reference to a stolen vehicle. On 3/11/19, officers responded to Spring Street in reference to a burglary that already occurred. On 3/11/19, officers responded to Rite Aid on Pike Street in reference to shoplifting. On 3/11/19, officers responded to Gabriel Brothers and cited Charles Amore for shoplifting. On 3/11/19, officers responded to Family Dollar on Dudley Avenue in reference to shoplifting. On 3/11/19, officers responded to Walmart and cited David Smearman III for shoplifting. On 3/11/19, officers responded to six motor vehicle accidents.